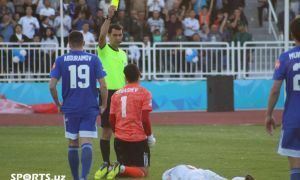 Odil Ahmedov’s second-half free-kick helped Uzbekistan seal a vital 1-0 victory over Qatar at Bunyodkor Stadium on Tuesday and maintain their bid for automatic qualification for the FIFA World Cup Russia 2018 and leave their opponents rooted to the bottom of Group A. 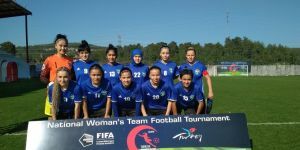 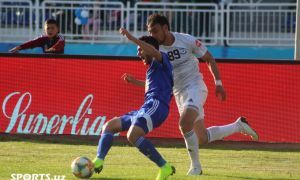 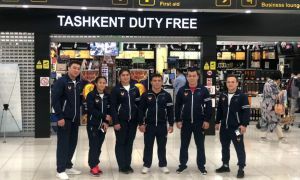 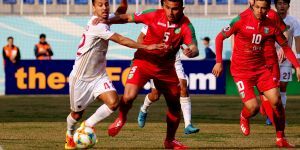 A 1-0 loss to Syria last week meant Uzbekistan needed three points to stay within striking distance of second-placed Korea Republic, but the opening 45 minutes saw the Central Asians struggle to break down a resolute Qatar defense. 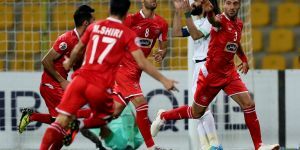 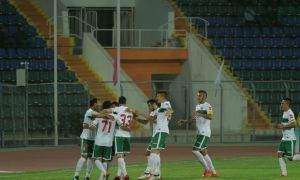 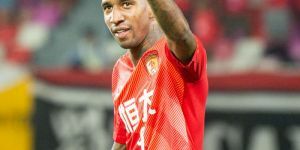 But just as it appeared the hosts could be in for a frustrating night, Ahmedov curled in a lovely low free-kick from 20 yards on 65 minutes to put the Uzbeks in front, before the Shanghai SIPG midfielder forced goalkeeper Saad Al Sheeb to tip wide from distance with 17 minutes remaining. 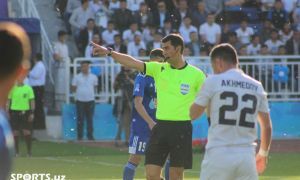 In a frantic final 10 minutes, the visitors' Luiz Junior had a goal ruled out for offside before Egor Krimets miscued against his own crossbar, but Uzbekistan held out to remain third in Group A, a point behind Korea Republic, who defeated Syria 1-0 earlier on Tuesday.